Rep. Alicia Reece (D-Cincinnati) represents the 33rd Ohio House District in Hamilton County; she is in her third term as a state legislator. She previously served as President of the Ohio Legislative Black Caucus and as Vice Mayor on Cincinnati City Council, chairing the Health Committee for six years. She is the former Assistant Director of Tourism for the State of Ohio. Rep. Reece fiercely advocates for minority and civil rights, championing efforts to combat police brutality, curb gun violence, improve community relations, and ensure equality at the ballot box. 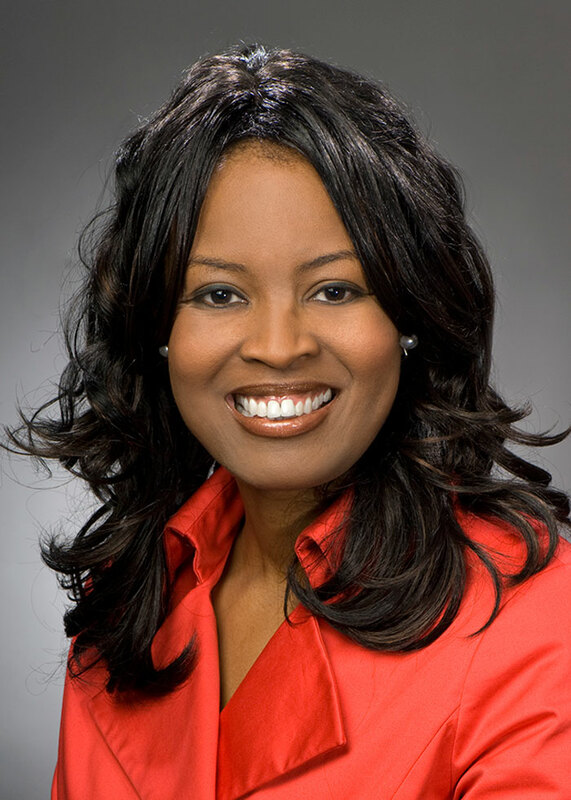 In the wake of civil unrest across the nation following incidents of police violence, Rep. Reece helped spearhead a police relations effort in Ohio. The taskforce aims to promote understanding and best practices that will benefit communities across Ohio. During her time as city councilwoman, Rep. Reece played an integral role in brokering Cincinnati’s 2002 police-community relations agreement following the city’s 2001 riots sparked by the police shooting of 19-year-old Timothy Thomas. The statewide police-community relations taskforce follows Rep. Reece’s recent proposal, John Crawford’s Law, which would require toy guns to feature prominent fluorescent strips or markers to distinguish them from real firearms. Rep. Reece has worked closely with Rev. Al Sharpton and other minority community leaders as well as the National Action Network to combat police brutality, reduce gun violence, and create safer communities across the state. Rep. Reece has also been a strong advocate for voting rights since her days at Grambling State University. She has fought against voter intimidation and suppression in Ohio, and has championed numerous voting rights bills. Rep. Reece spoke at the 50th anniversary of the March on Washington, calling for a Voter Bill of Rights amendment to be launched in Ohio and in states across the country. Her call to action comes in response to the Supreme Court’s decision to strike down Section 5 of the 1965 Voting Rights Act. Rep. Reece’s initiative seeks to provide concrete rights to voters that would extend access to polls, protect against voter intimidation and disenfranchisement, and ensure citizens’ right to vote. She has since testified before the Presidential Commission on Election Administration and the Ohio Constitutional Modernization Commission regarding best practices for Ohio’s elections and her proposal for a Voter Bill of Rights. Rep. Reece has shown dedicated leadership on minority rights, fighting for safer communities and increased access to the ballot box. Her recent proposals to decrease gun violence and ensure voter rights speak to her passion for justice and her unwavering fight for equality among all Ohioans.